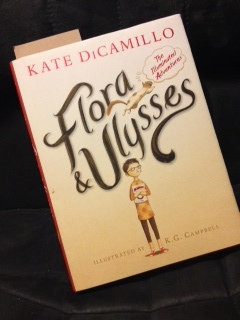 Over the summer of 2013, I was fortunate enough to receive an advance reader copy of Flora & Ulysses: The Illuminated Adventures by Kate DiCamillo. She is by far one of favorite authors because her words always seem to speak to me in some way beyond just the story. On p. 130, I came across a quote that I have honestly carried with me in my heart and mind since reading it. 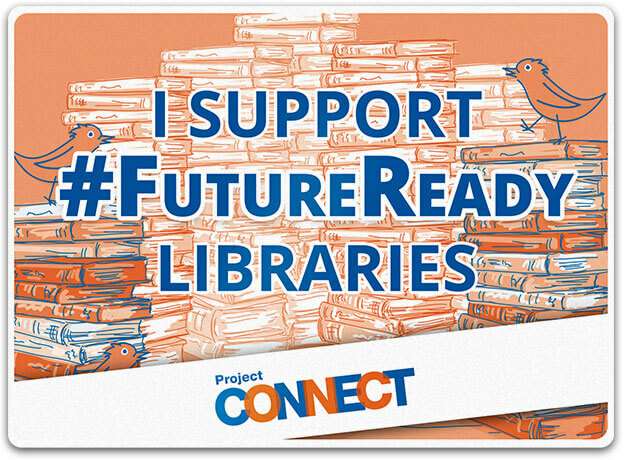 In fact, it has become a motto that I embrace in our school library because it exemplifies the brand that our library represents. 5th graders working together to design, plan, persuade, collect, paint, and dedicate during the Little Free Library project. We now have 2 Little Free Libraries thanks to their hard work. 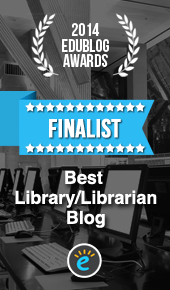 We went into the project with so many unknowns, but we always expected that the libraries would exist in our community. Check out the posts! 1st graders using Twitter to write persuasive messages about our environment. Check out the post! Multiple connections for special events like World Read Aloud Day, World Book Night, Dia de los Ninos, Read for the Record, and Talk Like a Pirate Day. Students purchasing books for our library with their very own student book budgets. Check out the post! Students from throughout the school crowd-sourcing a poem using Google Forms for Poem In Your Pocket Day. Check out the post! Moving into a brand new library and working together to learn how to use it. Check out the post! 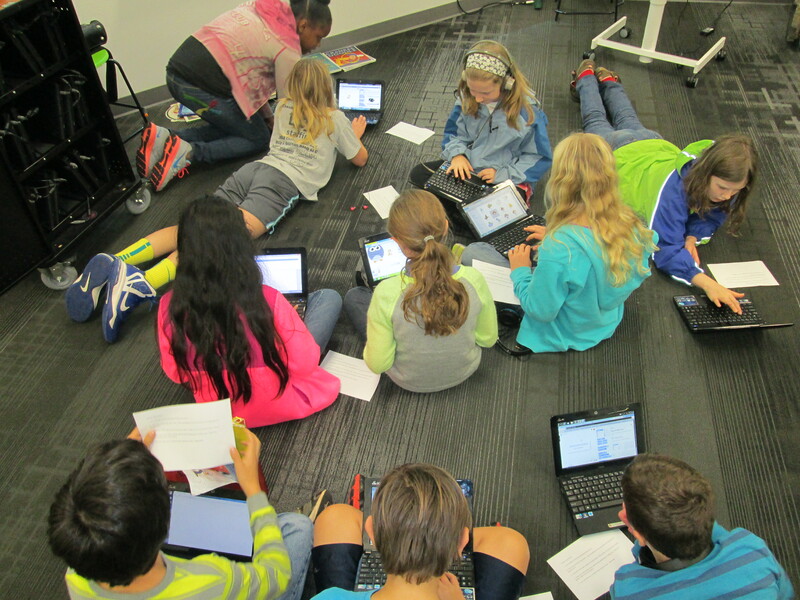 The entire 4th grade working together in the library over several days to research explorers and Native Americans as well as challenge their thinking about heroes and villains. Check out the post! 2nd graders using Thinglink to publish monster stories. Check out the post! 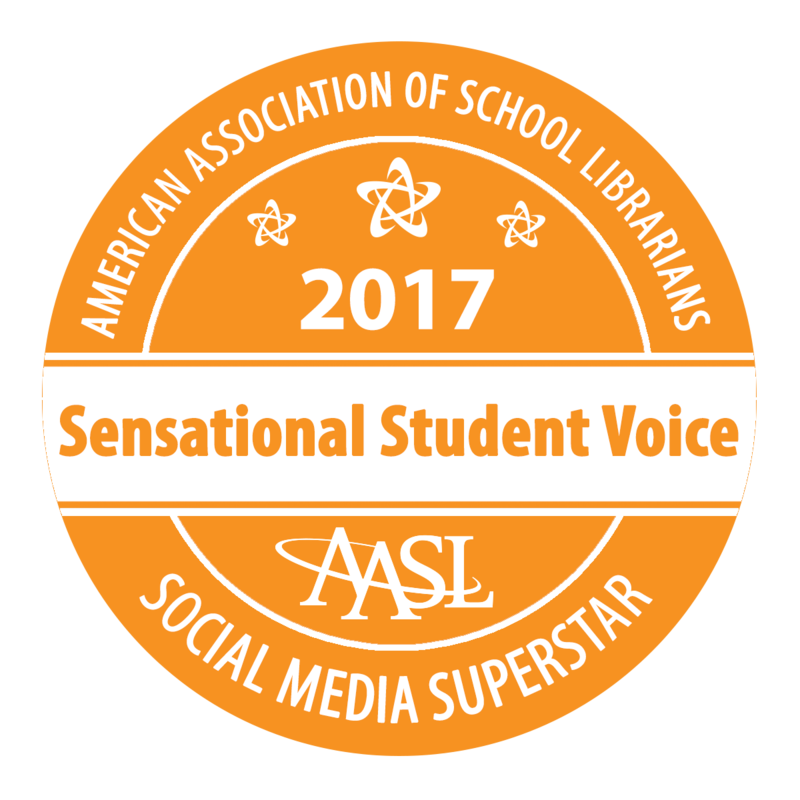 A Picture Book Month Smackdown with 2 authors and schools in 5 different states. Check out the post! After our district decided not to buy a 3D printer, we continued expecting the miraculous. 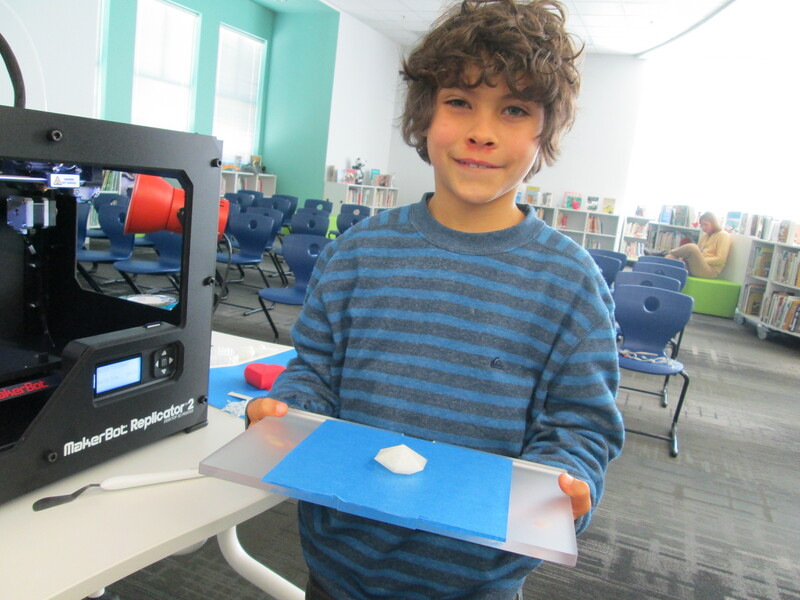 Miraculously, Donors Choose and Makerbot created a partnership and overnight a 3D printer was funded for our library! Check out the post! Our very first student-made design was printed on our 3D printer. Grant and I expected the miraculous (even though we were prepared for failure). Check out the post! “I encourage them to think about how coders aren’t afraid to make mistakes,” Plemmons said. And when they do make a mistake, they work with their peers to fix it. Such a lax attitude is not acceptable in my book. I am afraid to make mistakes in my work so I make sure all possibilities are considered and all details are addressed and included. I also make great effort to anticipate any questions my clients may have and am ready with an answer before I sit down at a meeting. I don’t need to ask others to help me fix any problems; I’ve already fixed them. It’s good to tell kids to relax and not worry about making a mistake as they learn, but that real work for hire must be near perfect without wasting a lot of people’s time or your own. The most disturbing part of this comment to me was the notion that giving kids space to fail, step back, re-evaluate, and try again is having a lax attitude. Many major companies encourage their employees to fail early and fail often. This allows their employees the freedom to be innovative and take risks knowing that those risks are what unveil the latest great ideas. By failing early, learning from failure, and fine tuning their products, companies are able to release the best quality product that they can. In the digital world, companies continue to listen to the consumer and push out updates to improve any mistakes or ideas that they missed. This is the same kind of situation with students. They aren’t publishing final products online that are full of mistakes. Rather, they are attempting to make the computer do what they want it to do, trying some code, seeing what works and what doesn’t, and fine tuning their work. No one sits down and makes a perfect product without first failing. Expecting the miraculous certainly doesn’t mean that you are expecting things to be perfect on the first try. In 2014, I am going to continue expecting the miraculous with my students, my collaborators, my families, and my peers. We will embrace our failures, learn from them, and continue to create innovative work together. I am going to start 2014 by asking my students, “What miraculous things do you expect in 2014?” They will record their responses on a Flipgrid. 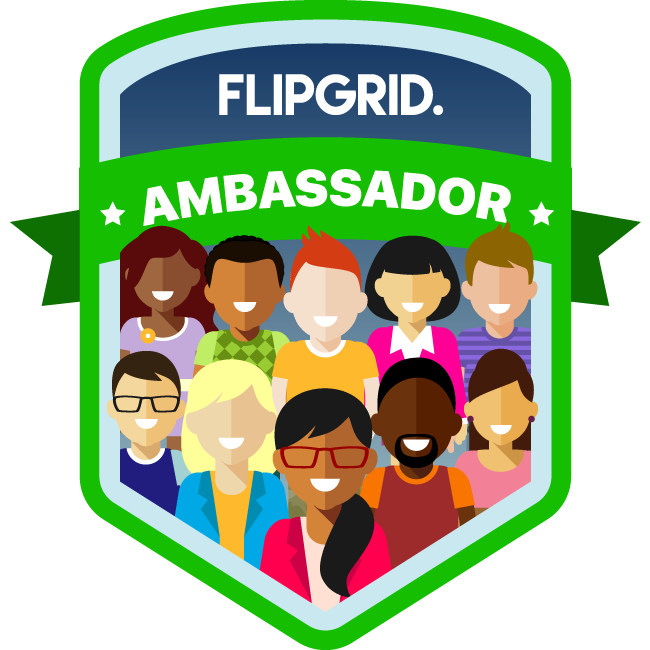 I invite you to add your own expectations to the same Flipgrid. Go ahead. Give it a try. Expect the miraculous. 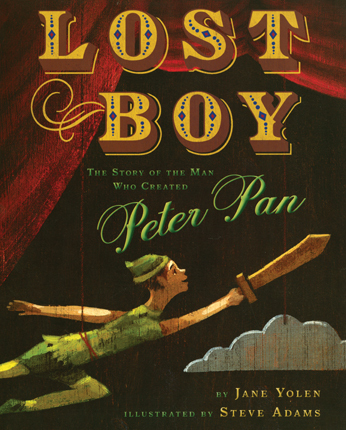 This entry was posted in Lesson and tagged end of year, failure, flipgrid, Garr Reynolds, invent to learn, kate dicamillo, new beginnings, reflection, resolutions, students, technology. Mr. Plemmons, this post reflects excellence on many levels: 1). You are On Vacation and still passionate about your students 2). Your global vision hits every classroom, potentially 3). Your risk-taking ability sets the stage for what you call “the miraculous” 4) children are being stretched beyond their current performance. My question: are parent volunteers needed to pull this off at the classroom level? Are students in classrooms, where the teachers are less techy, getting the benefit of your vision? Thank you so much for so many kind words and for your support! Parent volunteers are a huge help in the process, especially at early grades. I’ve found that volunteers, especially in lower grades, can lower the barrier of technology use so that students can focus more on being creative. 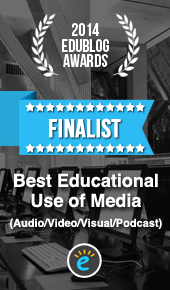 One of my roles as media specialist is to support the technology/global vision for the school. I collaboratate with teachers and the library is often a place that new technology is explored but then it carries on in the classroom. We could certainly benefit from more technology support, but we’re moving forward with what we have and trying new things as often as we can. I have been following your blog for some time, and I want to tell you that you are a miracle! Your school is blessed to have such an enthusiastic and dedicated teacher-librarian. 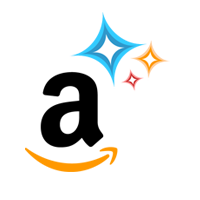 My miracle wish for 2014 is that I can accomplish some innovative, creative, and student-centered projects with the same energy and enthusiasm as you! Thank you for all you do and for sharing. This means so much to me. Thank you! You are so welcome. Sharing our work with one another is fuel to keep us all going. I wish you the best in 2014 with many great projects with your students. I love your philosophy of expecting the miraculous in your students and in your library. So many people in education have negative outlooks – it’s refreshing to find someone who isn’t afraid to dream. That mean so much. Thank you. Hearing what miraculous things students expect has been refreshing!